During the summer months, students can lose months of learning that they accomplished over the school year. 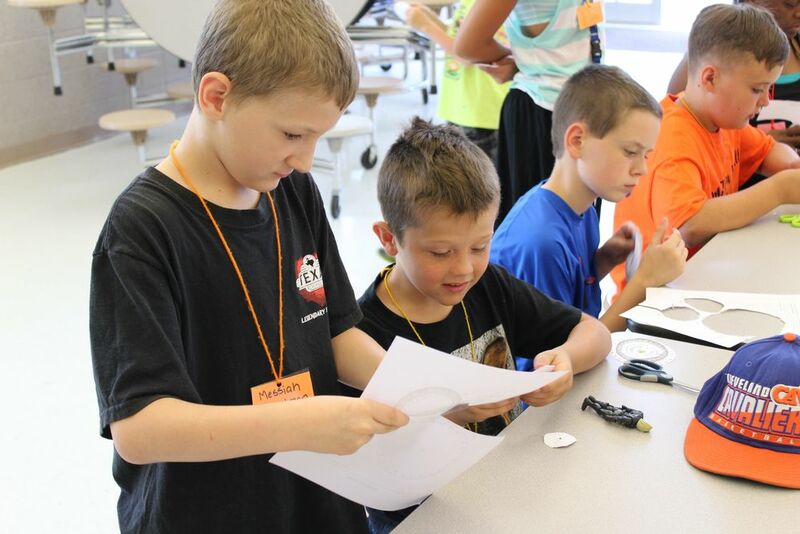 To help prevent "Summer Learning Loss," as it is called, Synergy Alliance, a group of community members, philanthropists and nonprofit organizations, funded the program Summer Explorers for students entering grades 2-5. 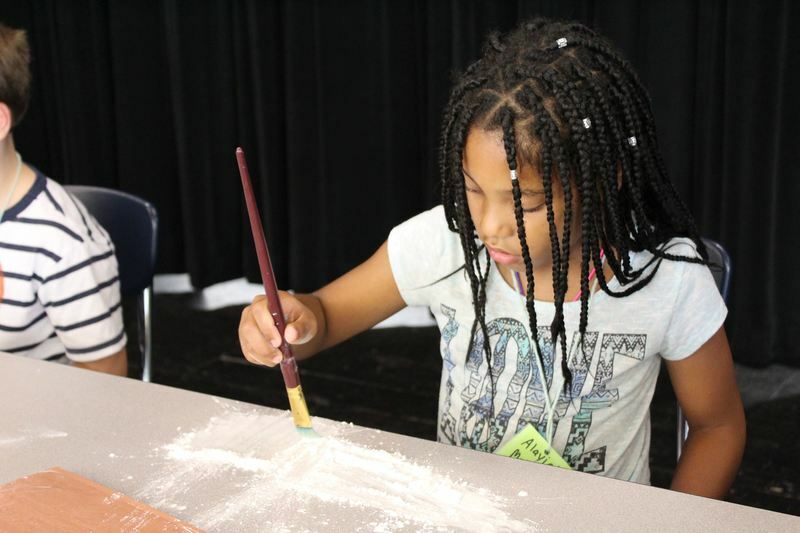 Research and results from the program's past years has shown that summer enrichment opportunities can not only help curb that Summer Learning Loss, but help students to gain learning over the summer. Julie Poyser runs the program four days a week for eight weeks during the summer at Alliance Middle School. 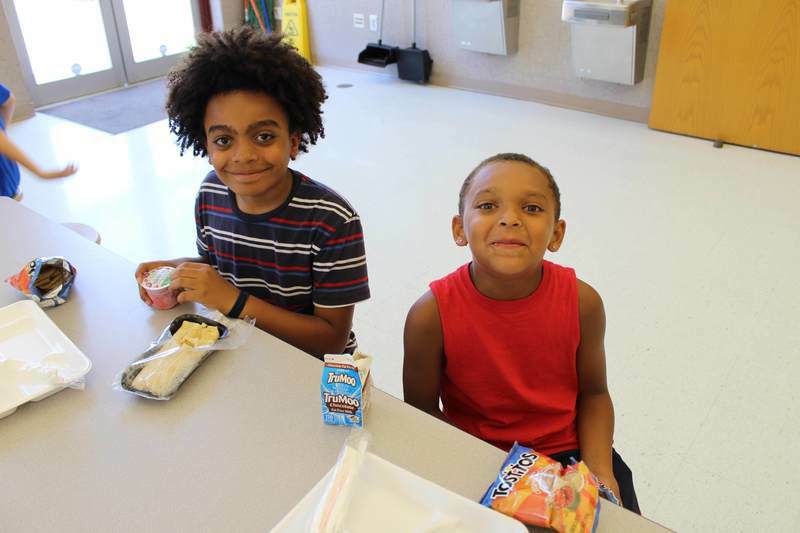 Buses provide transportation to students and free lunches are served daily. Students choose can choose from activities each day that will help them improve their reading and math skills. On Thursdays students attend field trips to places like the Cleveland Rain Forrest or the Alliance YMCA.